I started my study at the university of Reading as a PhD full time student in October 2012. 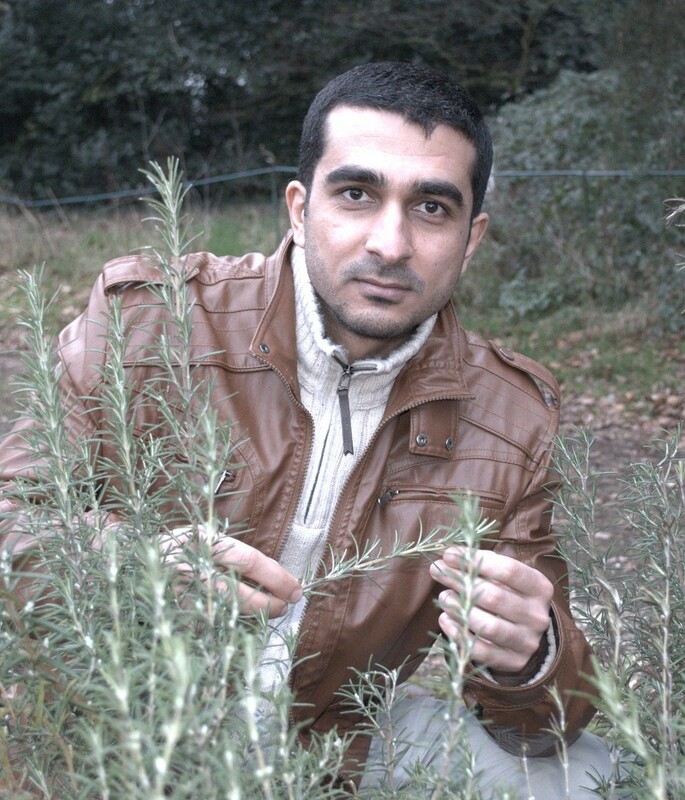 My PhD project focuses on the factors that affect the production of Rosemary essential oil and what methods that can increase the quantity and quality of the oil by identify any links between the cultivation and environment conditions of the plants under experiment with the essential oil they produce. I will study the chemical composition of Rosemary’s oil that grow in different conditions of light, irrigation, growth mediums, and in addition, study and analysis the essential oil of wild plants from different countries in south Europe to determine which factors have the biggest impact on the quantity and quality of essential oil of Rosemary. 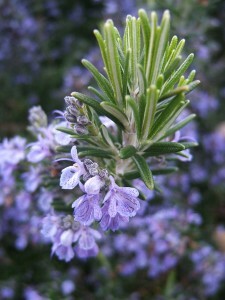 Rosemary (Rosmarinus officinalis L.) a member of Lamiaceae family, it has been considered an important aromatic plant because of essential oil which obtain from this plant. Historically, the use of Rosemary for the treatment diseases, has been very popular between people as a therapy agent many diseases, pains reliever and purifier. Nowadays, it used in many sectors like food processing , pharmaceutical industries and manufacture perfumery. I hope from my research to get good results help to rising the production of essential oil by friendly methods with environment and simply for users to present it for who is interested in essential oil of Rosemary. This sounds like an interesting issues.